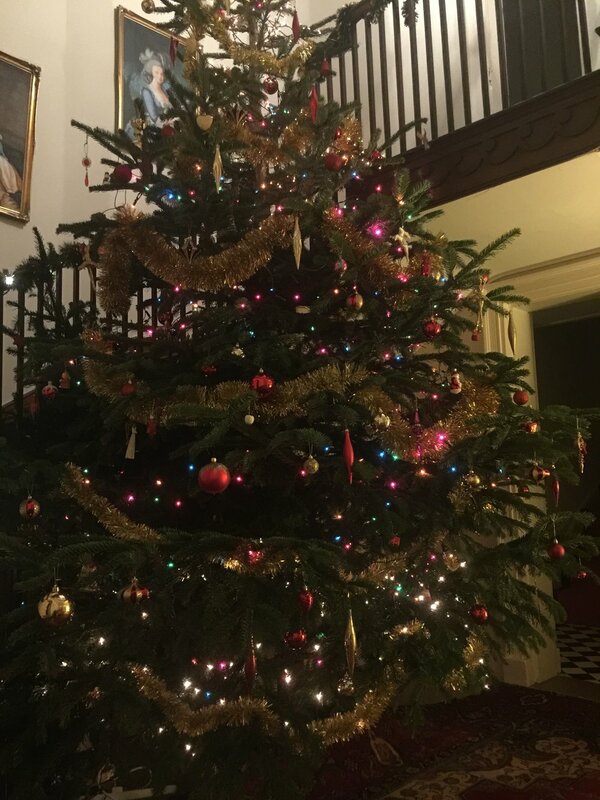 Join Santa Claus at Aldborough Hall, Norfolk and feel the first Magical Snowflakes of Christmas. Visit the magnificent 14ft Christmas Tree in Santa’s hall, and climb the tall, curving staircase to reach the very top of the twinkling tree to meet Santa Claus in his grotto. Santa is looking forward to meeting you, and hearing your Christmas wishes, and has a special gift just for you too! Enjoy a wonderfully cosy time by the fireside in Santa’s Christmas Crafts Workshop helping the elves make beautiful trinkets and decorations. After all that, take time to enjoy a scrummy seasonal sandwich, delicious Christmassy cakes, steaming hot chocolate and other wonderful treats in Santa’s grand dining hall, where he has set up a special Christmas Cafe for the girls and boys visiting him at his special country retreat this December! For an unforgettable experience, filled with authenticity and the true magic of Christmas, book now for your very own visit to Santa’a Grotto and County Retreat at Aldborough Hall this December. Santa’s Snowy Country Retreat - Join Santa Claus at Aldborough Hall, Norfolk and feel the first Magical Snowflakes of Christmas.